The desire of God to redeem all mankind back to himself. The Mission of God and of each of His followers should be the Great Commission. 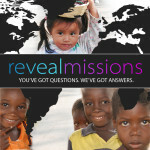 An organization that assist missionaries in the needed areas to assure success on the mission field. 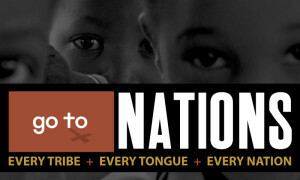 One who is called cross-culturally to bring the Gospel of Jesus Christ. Missionary Preparation and Orientation that Go To Nations conducts at their World Headquarters in Jacksonville, Florida twice a year for all missionary candidates.